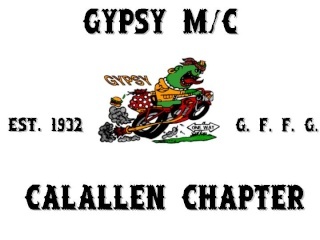 On behalf of the Calallen Gypsy M/C we would like to send "Well Wishes" to Rene Benavidez (Black Rocker) our prayers and thoughts are with you! Received word that Rene's treatments are going very well and that some of the tumor has be shrunk by as much as 50% and some of the smaller ones have gone away. So things are looking very positive. Please continue to keep Rene and his wife Rose in your prayers.